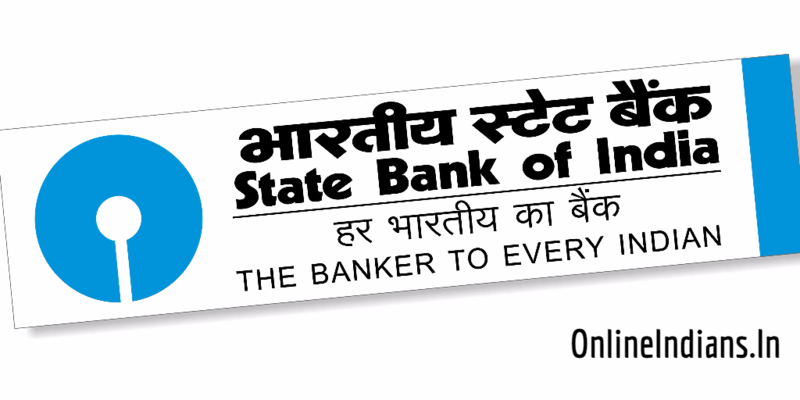 State Bank of India which is one of the biggest and most trusted bank of India, many people own account in this bank and many people even suggest others open bank account in SBI. They stay ahead in banking sectors and try to come up with new features for their customers. 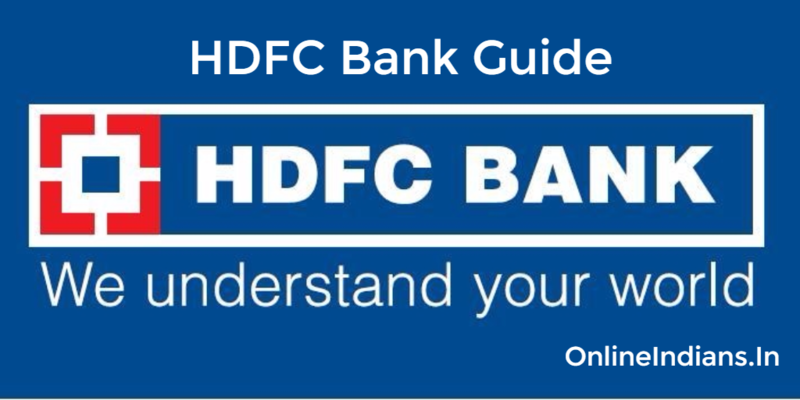 In this guide, I will be telling you the complete procedure which you need to follow to apply for demand draft online from SBI internet banking. With internet banking of SBI, we can perform almost all tasks like transferring money, opening fixed deposit and much more. Many educational institutes ask their students to issue an demand draft by their name to pay the fees for the courses which are offered by the educational institutes to the students. I don’t know why the educational institutes don’t ask for a cheque from the students, there may be a strong reason why they don’t take a cheque from the students. But I know one thing and that is there is a difference in cheque and demand draft. However, demand drafts are difficult to countermand. Demand drafts can only be made payable to a specified party, also known as pay to order. But, cheques can also be made payable to the bearer. Demand drafts are orders of payment by a bank to another bank, whereas cheques are orders of payment from an account holder to the bank. But if you want to know more about demand drafts then you can read about DD on Wikipedia by following this link. If you are making a demand draft of the amount less than Rs. 50,000 you can pay for that by cash. But in case your demand draft is more than Rs. 50,000 then you should have a bank account and the amount will be deducted from the account. Before we proceed to the further part of this guide let me tell you that you should have activated internet banking facility with full transaction rights. The guides which are linked below will help you to activate and upgrade transaction rights. And How to upgrade transaction rights in SBI Internet banking? So now let us get started with this guide and checkout the procedure to issue demand draft from online SBI. 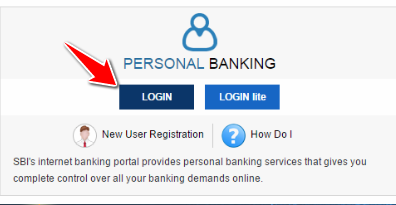 The first thing you have to do is opening Onlinesbi.com and click on Login under personal banking section of the page. Once you enter your username, password, and successfully login into your internet banking account you will see the homepage of SBI Net banking. Now click on Payments/Transfers which you will find in the upper menu of your Net banking interface, you can refer the image embedded below. After that click on Issue Demand Draft which you will find under Other Payments / Receipt. You will be asked to enter your profile password, enter that and click on submit. As soon as you click on submit you will receive an SMS from the bank telling that you have entered your profile section. State Bank of India sends this SMS for security purpose there is nothing to worry about that. Now you have to enter the beneficiary name and amount in their respective fields which you find on your screen. Enter the branch code and branch name other than your home branch where this demand draft is payable. If you don’t know the branch code and name you can use the State Bank of India branch locator to locate it. Select the delivery mode by which you want to receive the Demand Draft you can get that from the bank’s branch or else by courier. Click on submit and follow the onscreen instructions to get your demand draft online from SBI Internet banking. Important things to know Apply for demand Draft online. Please don’t select administrative offices like RBOs, ZOs, LHOs, SBLCs, RACPCs, etc. as the paying branch at which demand draft is to be payable. The Purpose selected for this Transaction will appear in your Account Statement. You can issue a Demand Draft from any of your Accounts (Savings Bank, Current Account, Cash Credit & OverDraft). If the Mode of Delivery is Collect in Person, you can collect the draft from the debit branch. If the mode of delivery is courier, the Demand Draft will be mailed to your registered address.For this, Rs 57.25 (Including Service Tax) will be added to the commission amount. Select ‘Collect in Person’ option only if you can visit your home branch during their working hours. The courier charges for delivery of demand draft by courier – Rs.50/- + Service Tax. So this was how you can apply for demand draft online from SBI Internet banking, I hope you are clear with all the steps which are mentioned in this guide. If you have any kind of doubts or questions about this then you can comment below.